Camp Blue Waters is located in on the bank of Pangong Lake in Spangmik, the farthest point to which foreigners are permitted. It offers spectacular views of the mountains, their reflections shimmering in the ever-changing blues and greens of the lake's brackish waters.Camp BlueWaters came into existence in year 2015, with the aim of making customer stay possible and comfortable at such high altitudes. Camp Blue Waters is situated at about 14,200 feet on the bank of the world’s highest saltwater lake Pangong. The lake itself is almost 150 km long with just one third of it in India (Other side being in China).The accommodation in Camp BlueWaters as the name suggests is in a camp overlooking the Blue Waters of Pangong Lake offering unparalleled views of the surrounding mountain ranges and a wonderful view of the magnificent Pangong lake. The Camp is set amidst quiet and peaceful environment on top of the world. 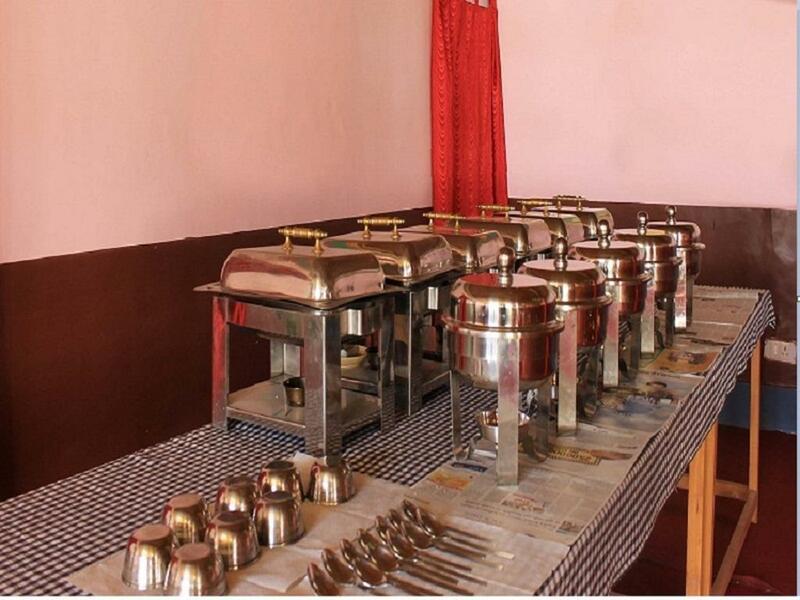 Our vision is to be the top and trusted accommodation Camps in Pangong with the sole mission of providing the best Service with Satisfaction and Reliability.The camp is manned by the local staff from Ladakh who understands the nuances of the place very well and is ever ready at your service and goes that extra mile in terms of the warmth and hospitality rendered, which is very hard to find elsewhere. We promise to make your stay at this heavenly place a memorable one, with our unmatched service and personal care. Doctor on Call, Room Service, Family/Child Friendly, Travel Counter, Restaurant, Internet/Wi-Fi, Backup Generator, Laundry Facilities, Parking. Cable/Satellite TV, Shower Caps, Complimentary Newspaper, Luggage Rack, Television Room, Dustbins, Bottled Water in Room. User reviews for "Blue Waters Camp Leh"